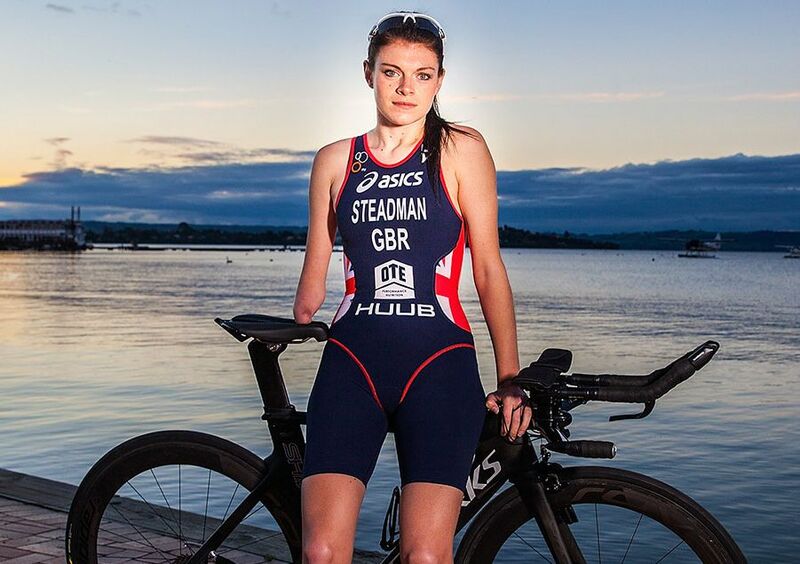 Our ambassador Lauren Steadman takes to the dance floor to dazzle us with her moves on Strictly Come Dancing 2018. 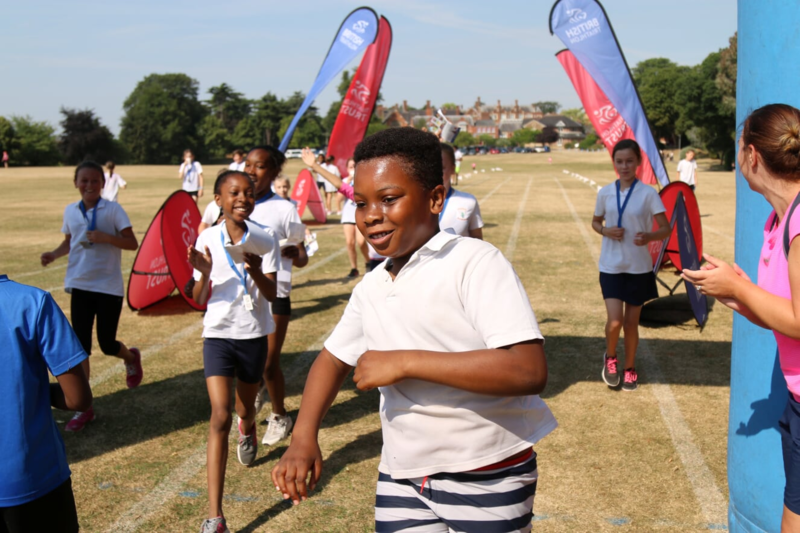 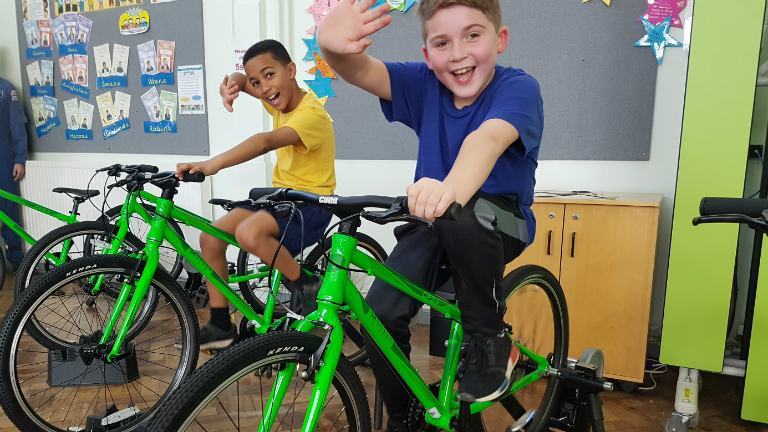 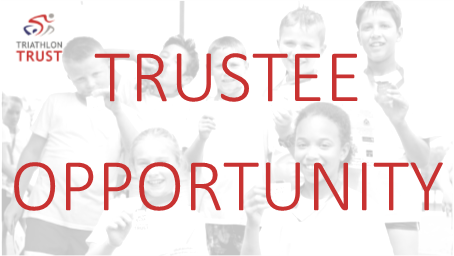 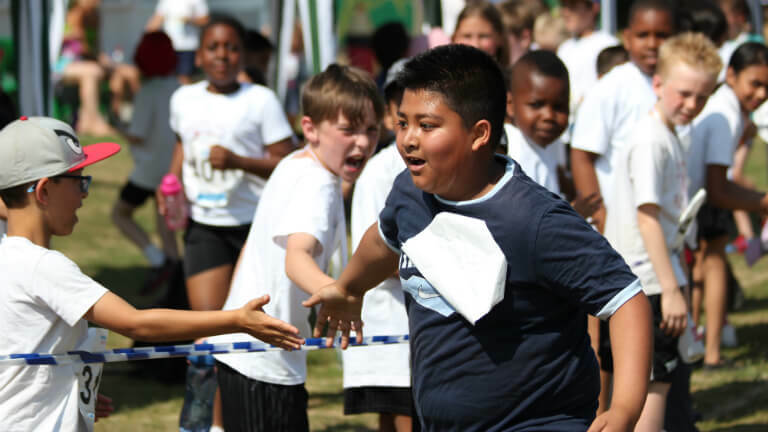 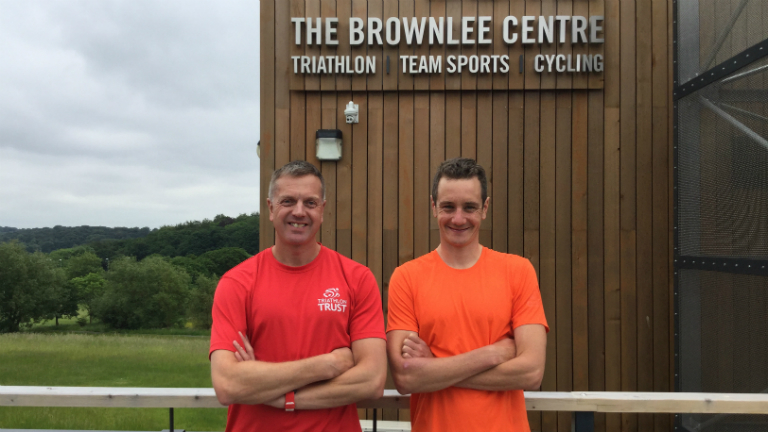 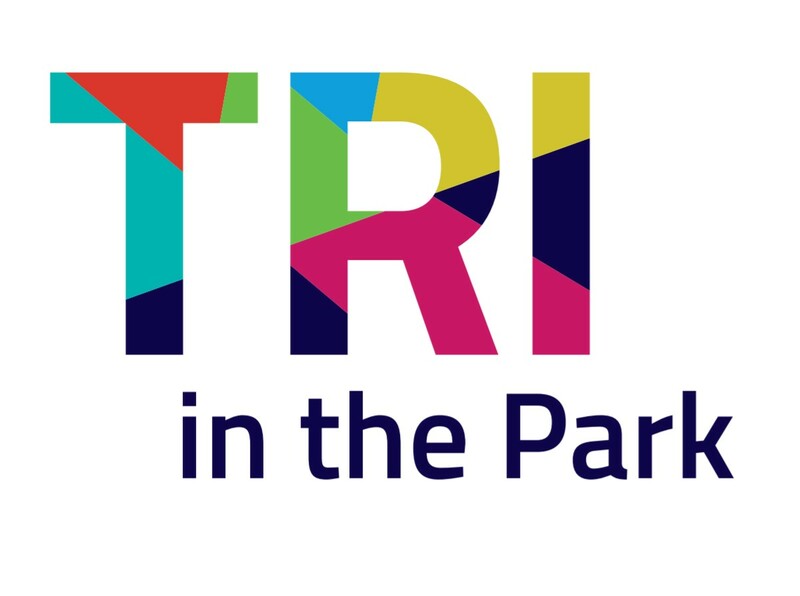 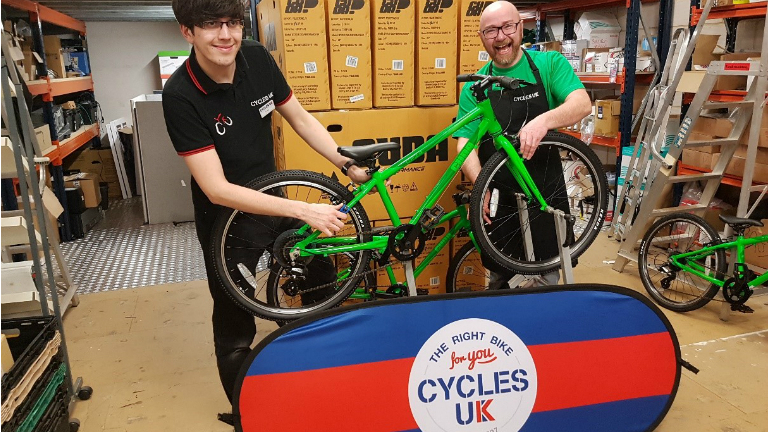 The Triathlon Trust have donated 24 bikes and helmets to the Brownlee Foundation to facilitate their new weekly bike and run sessions and enable children who don't have their own suitable equipment to join in. 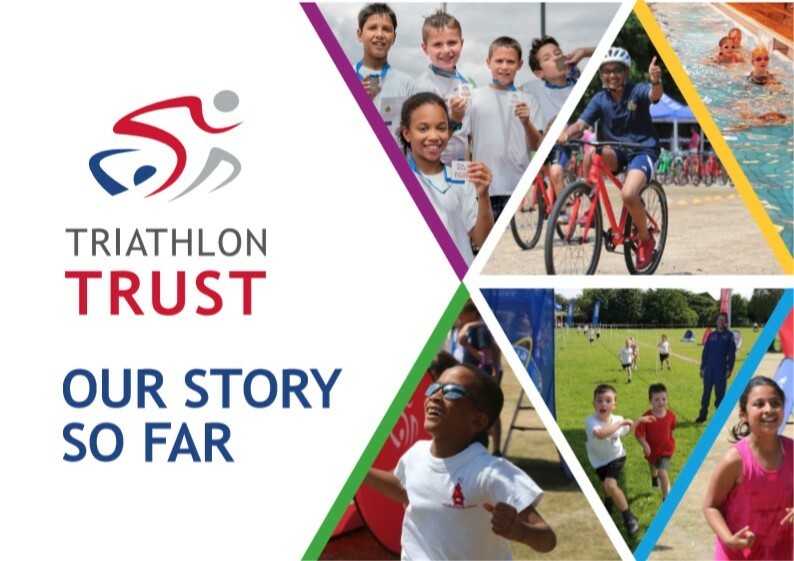 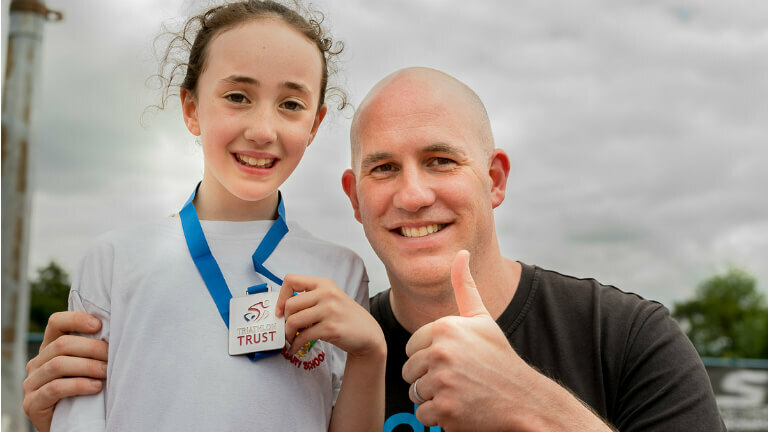 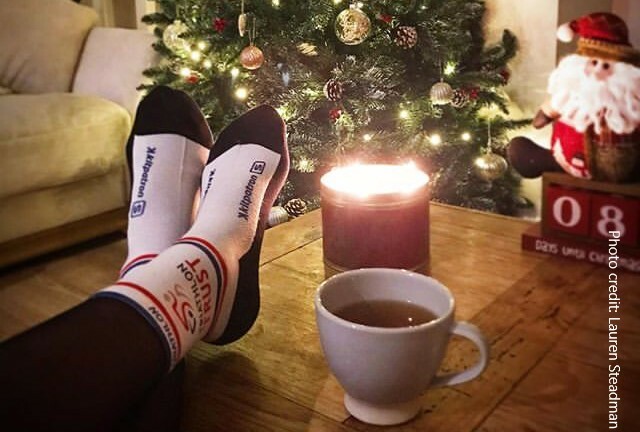 CyclesUK continue to support British Triathlon by partnering with the Triathlon Trust and providing exclusive offers to Triathlon England members. 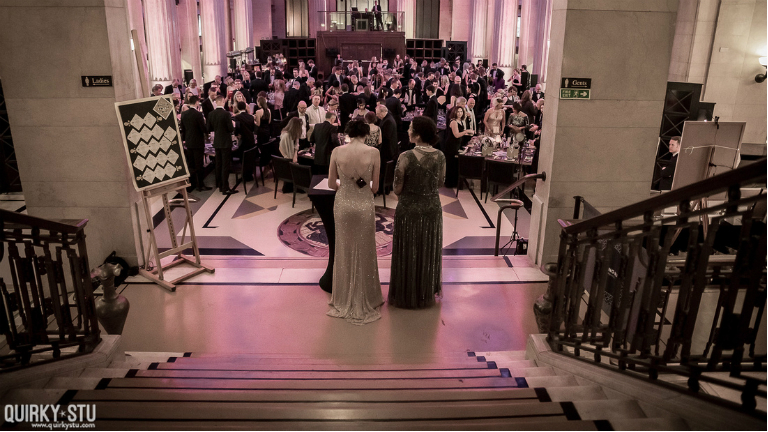 The Golden Thread Ball, hosted by Triathlon Trust ambassador and Rio Paralympic silver medallist Lauren Steadman, raised over £11,000 for two children's charities - the Triathlon Trust and Starlight Children's Foundation.